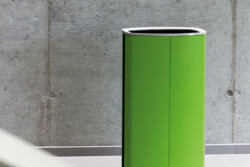 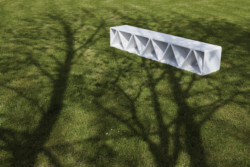 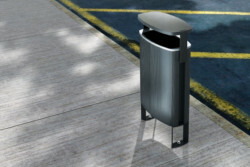 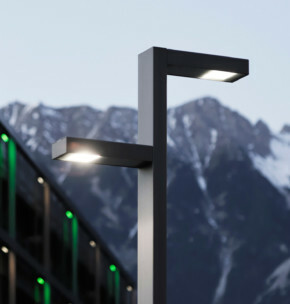 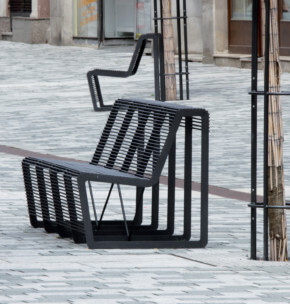 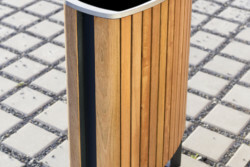 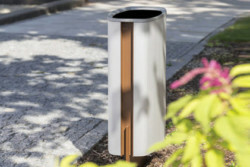 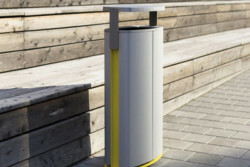 street furniture products for company mmcité which are installed in many towns in Czech Republic, Slovakia, Austria, Germany, Portugal and other European countries. 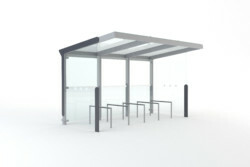 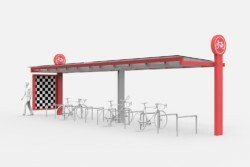 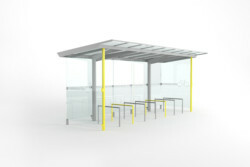 Czech Republic: bus shelters for centre of Brno, bus shelters for Beroun, Třešť, Stod and other cities, roofing system on bus terminal in Děčín, roofing for central bus stop in Zlín, benches and litter bins for Ikea Shopping Centre in Ostrava, benches in Slovanský dům in Prague, benches, litter bins and planters in shopping centre Palace Flora in Prague, benches end litter bins for main square and park in Vsetín, litter bins and benches in Faculty hospital in Hradec Králové, atypical street furniture for Lázně Bohdaneč, platform shelters and platform roofing system for Czech railways and others. 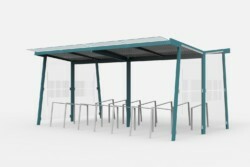 Abroad: bus shelters and street furniture in Bratislava, Košice, Trenčín, Žilina (Slovakia), bus shelters in Györ (Hungary), benches and litter bins in Vöcklarbruck (Austria), litter bins in Nimes, (France), bollards in Grand Canaries, benches in Lisboa (Portugal) and Vilnius (Lithuania), shelter in Koblenz (Germany), streetfurniture in many cities in Austria, Germany, The Nederland, Belgium, Croatia, Hungary and other places.